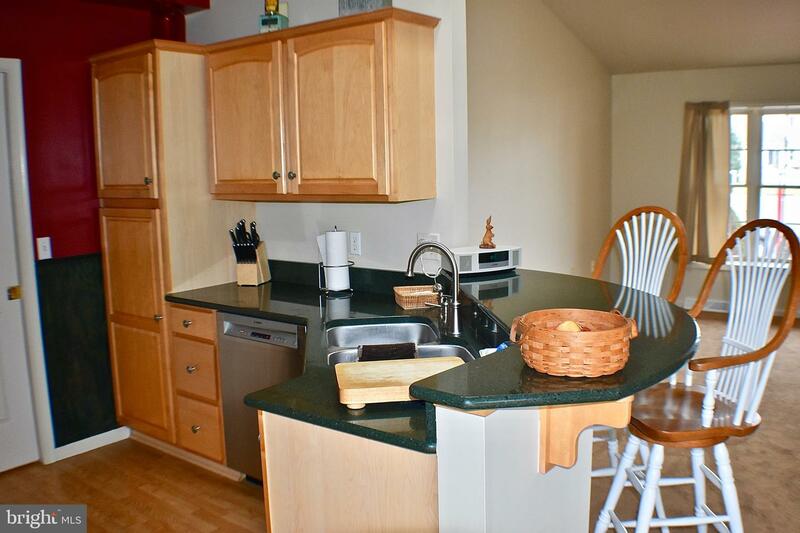 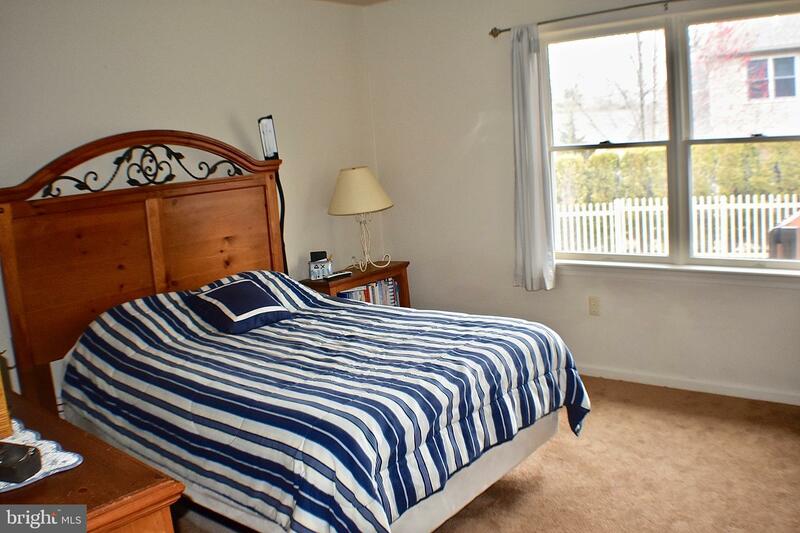 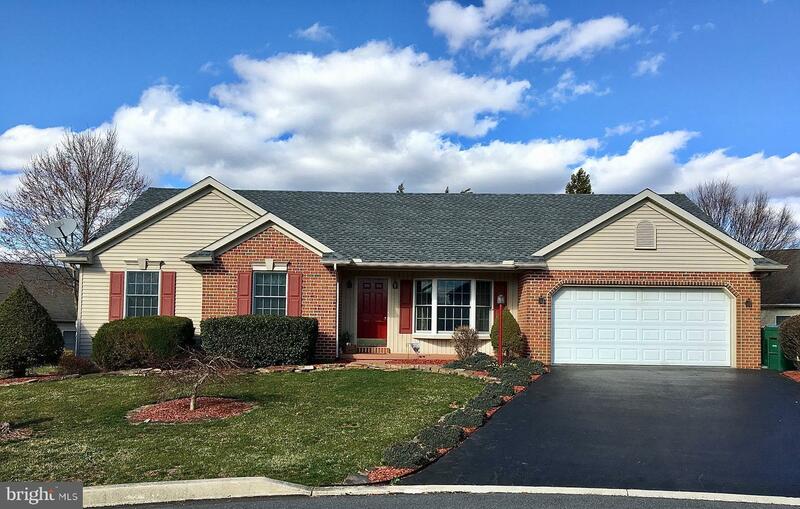 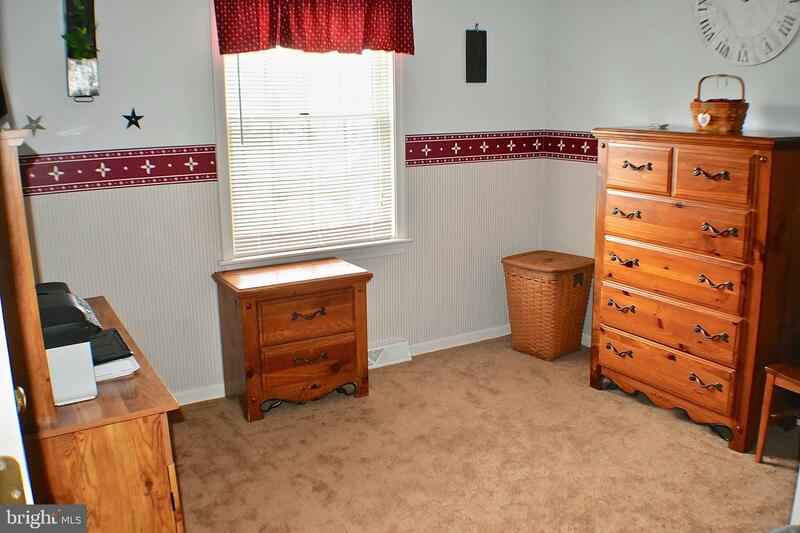 Nice, well-maintained home at The Oaks at Londonderry Twp. 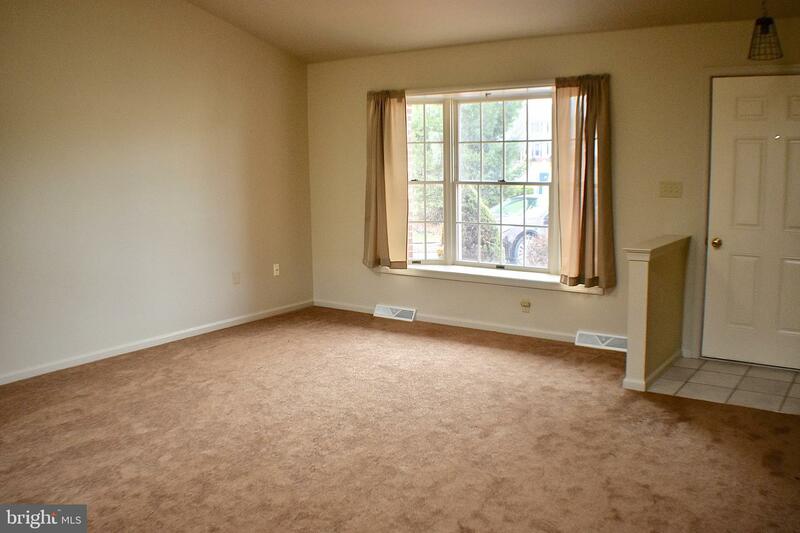 First floor has open floor plan with cathedral ceilings. 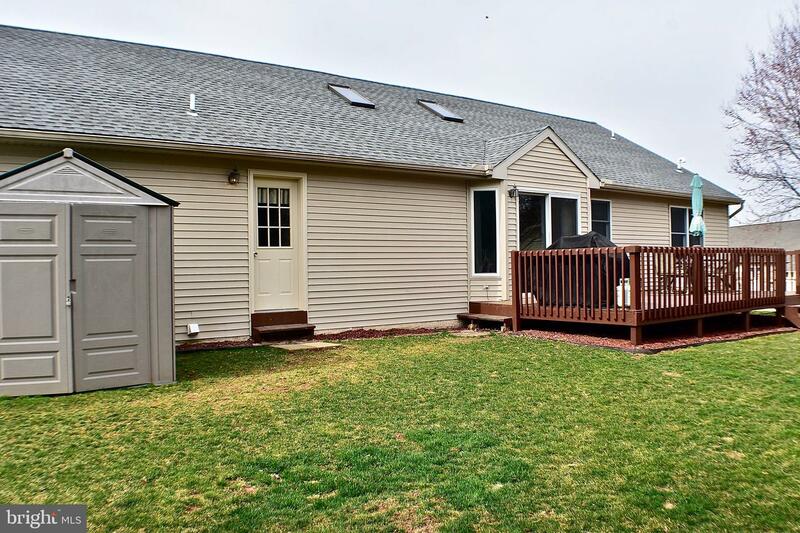 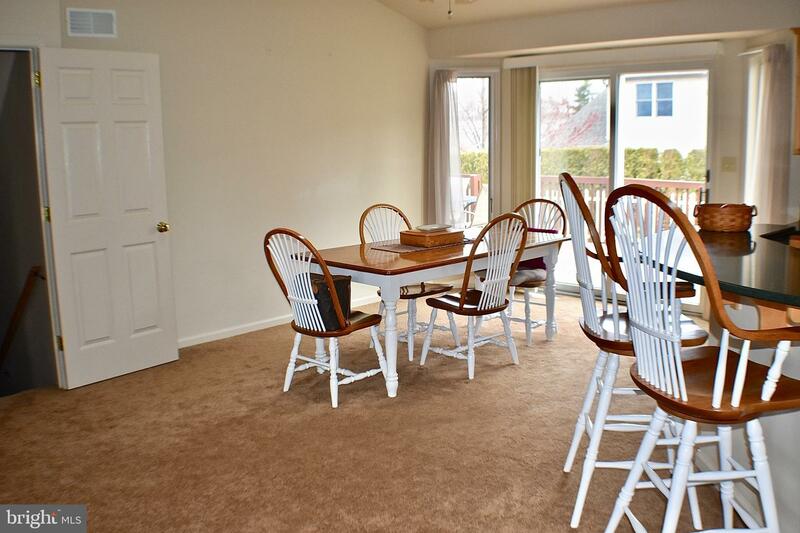 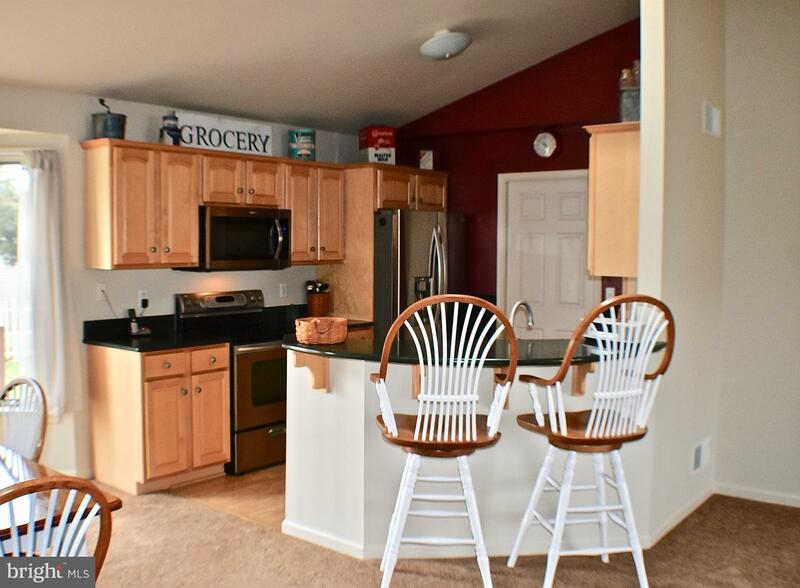 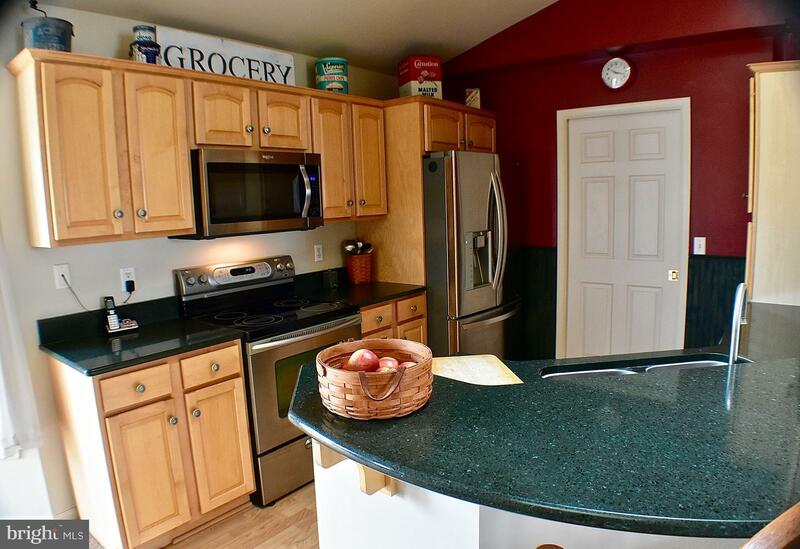 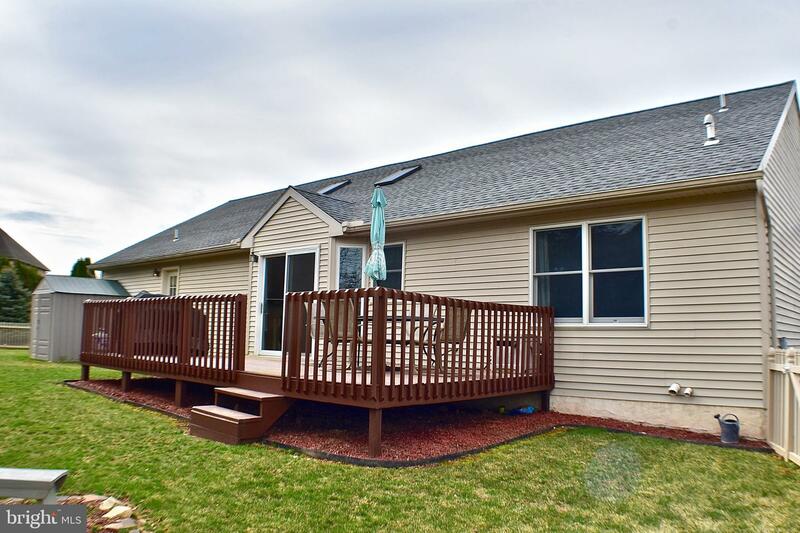 This ranch home sits on nearly a quarter acre in nice development. 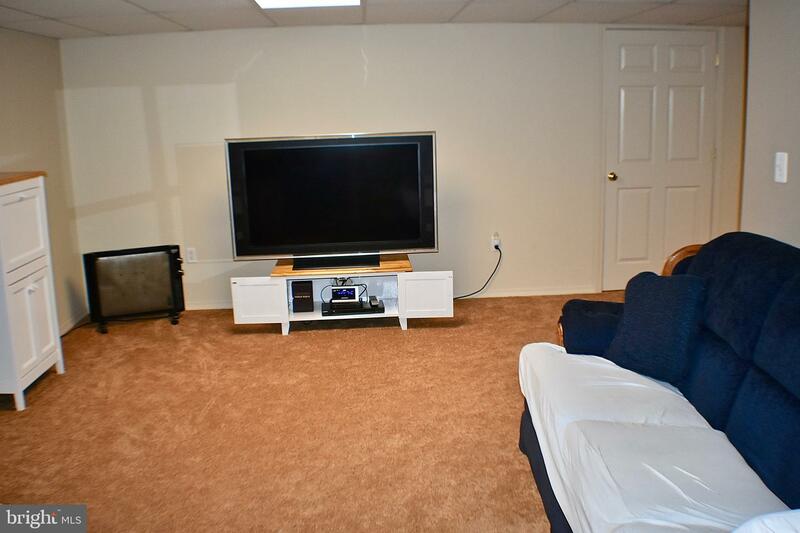 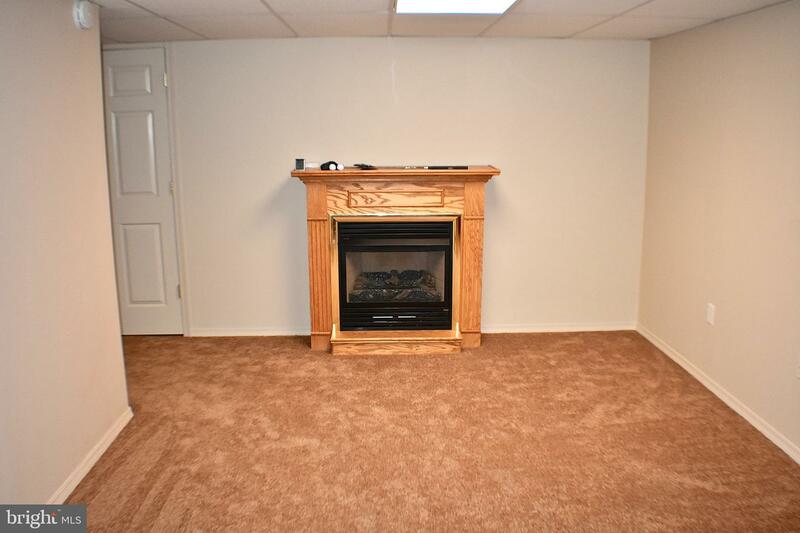 Basement is a finished recreation room. 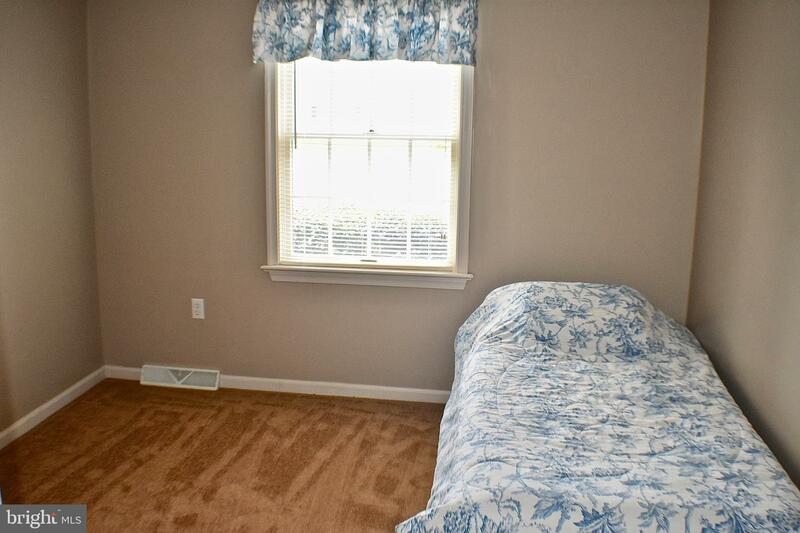 Central air on first floor. 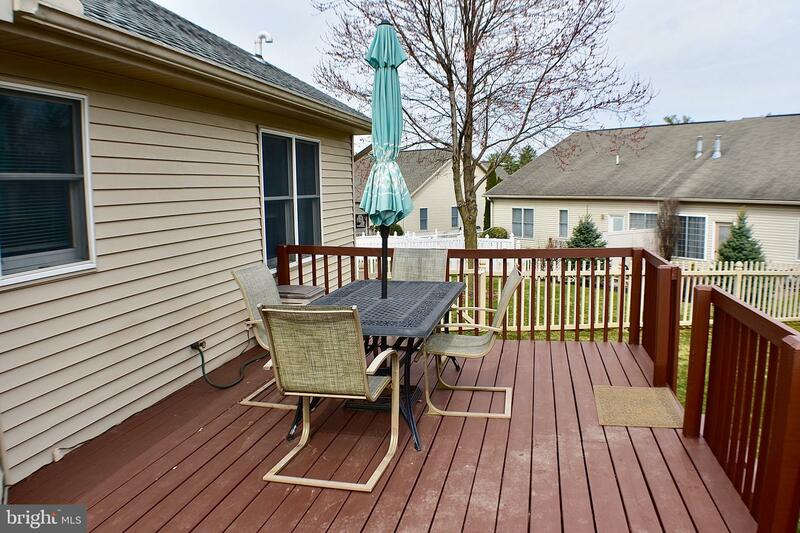 Fenced yard and nice rear deck for relaxing. 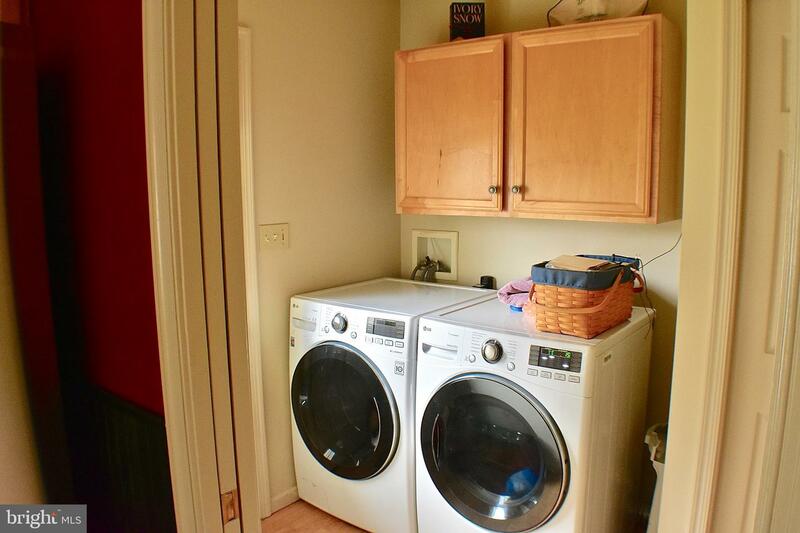 First floor laundry and 2-car attached garage. 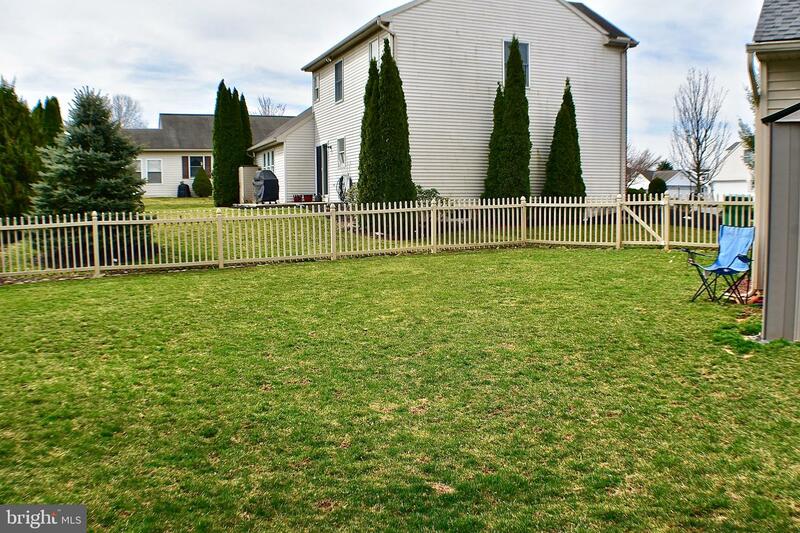 Nice landscaping and paved driveway. 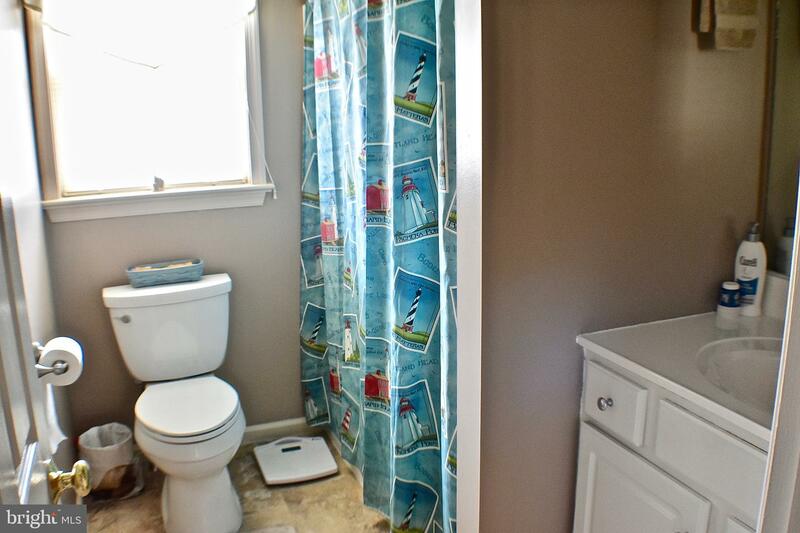 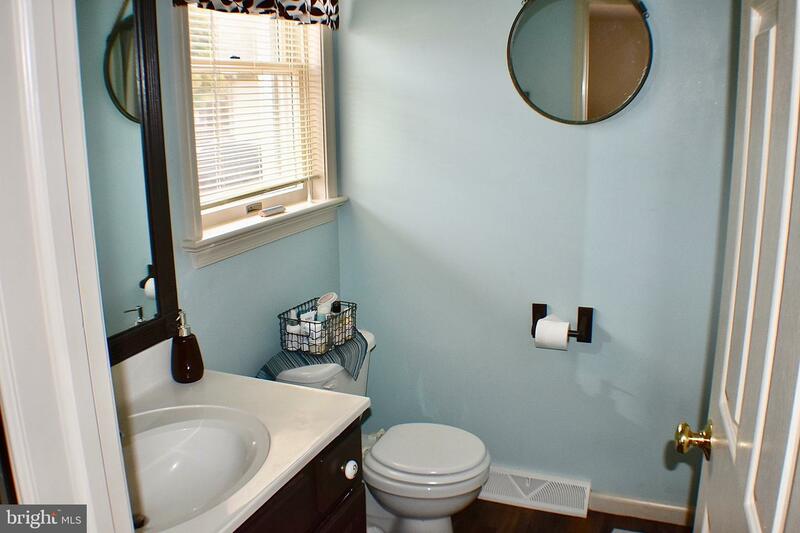 2 full baths on first floor.